Rainer. S4E09 - Destiny's Child. 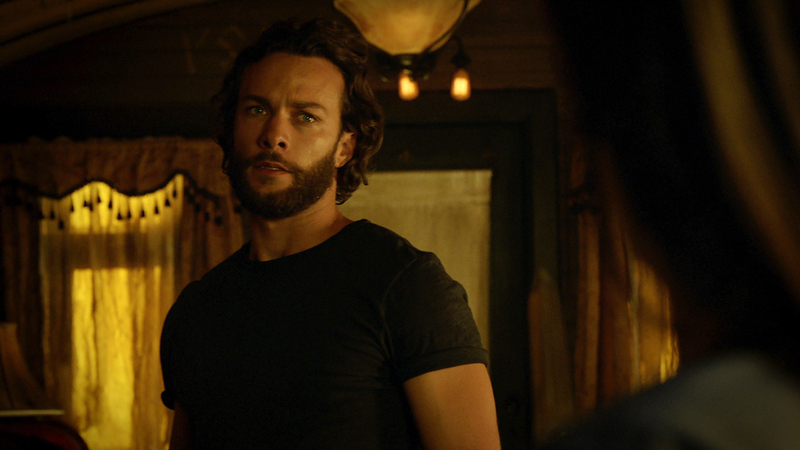 HD Wallpaper and background images in the Lost Girl club tagged: lost girl season 4 rainer kyle schmid.